Our innovative Talix Platform is the foundation of Talix’s technology. Built from the ground up using data mining and aggregation capabilities, the platform leverages three core technologies—each designed to work together with specific frameworks for scalability, maximum efficiency and optimum results. We built the Talix Platform with one goal in mind: to provide powerful, high-quality, analytics-driven solutions that enable risk-bearing organizations to gain greater insight and succeed in the age of value-based care. Incrementally developed and meticulously curated over more than 15 years by a team of skilled medical informaticists and data scientists, the Talix Taxonomy maps out more than 1 million health concepts and the more than 2 million relationships that connect them. It is constantly updated, expanded and refined—making it the most comprehensive digital map of healthcare today. Talix NLP (natural language processing) is the result of more than 15 years of search, content and data analytics solutions development for some of healthcare’s best-known enterprise brands. Today, the Talix NLP, combined with clinical rules and the Talix Taxonomy, is capable of clinical inference from unstructured data at scale—going beyond simple NLP to deliver true natural language understanding. The Talix Machine Learning framework employs a vast array of accumulated clinical and non-clinical input data to create training sets from which we derive multiple pattern recognition models for complex clinical entities. Using customer specific annotators, we refine these models into a superior self-learning system that continuously integrates user feedback to achieve higher levels of precision and recall. The Talix Platform’s capabilities extend beyond risk and quality analytics. For 15 years, our platform has powered complex clinical search and analytics applications of many leading Fortune 500 healthcare companies. The clinical concepts and relationships developed in these initiatives continually inform and expand our already powerful NLP capabilities to deliver superior coding accuracy and insight. Support better clinical decision-making by using advanced data analytics to automatically identify the valuable health information found in both structured and unstructured patient data. 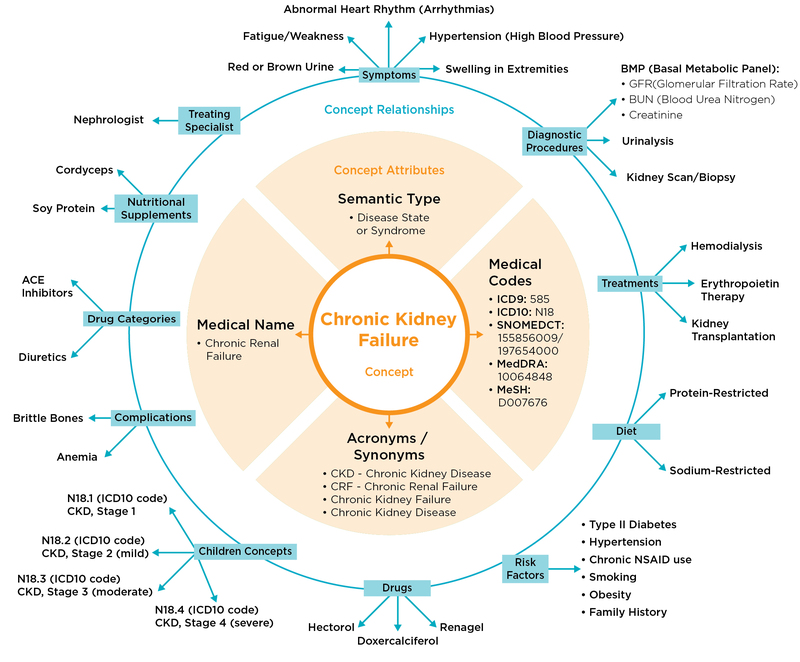 Easily complete patient records with relevant clinical concepts that are extracted from unstructured, free-text databases to improve clinical decision-making, facilitate research initiatives and better determine clinical trial eligibility. Go beyond simple keyword analysis for smarter, highly accurate search results that facilitate clinical research, improve knowledge management, optimize care planning and streamline operational efficiency.